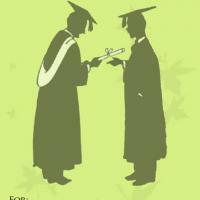 Hats off for the new graduates! 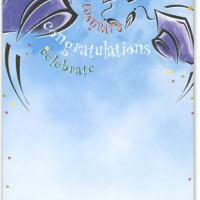 Arms widely stretched throwing hats is a great image for graduation party invitation-after all, there is little more traditional than that! 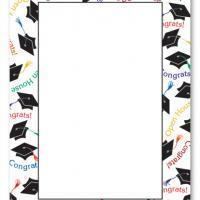 These printable graduation cards feature a range of hands tossing their hats in the air while the information for the party is found between the two images. 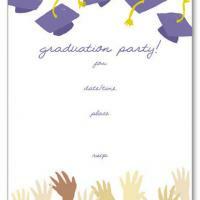 Type the party details and print these free printable invitations on good card stock. 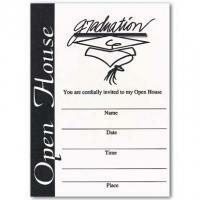 Then send them out and have a great party to celebrate all that has been accomplished. It's time to feel great about your life so far and look ahead to the life coming.